Tell me about yourself and your writing? I am an Australian author. I have always enjoyed reading action adventure books, and have had a long-time fascination with horror (especially movies). I write zombie/apocalyptic novels because I see it as the perfect way for me to be able to blend my two interests to create compelling action thrillers that have an emphasis on vivid descriptions and plenty of frights! I enjoy the challenge of creating. Writing for me is a way to stretch and develop my imagination. What’s the process like? 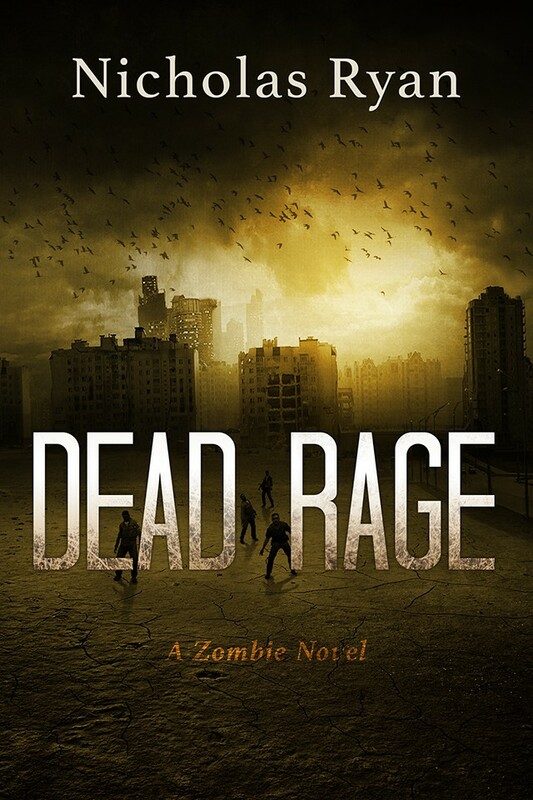 What inspired you to write Dead Rage? 'Dead Rage': a zombie apocalypse was inspired by two things: a location that I visited, and an idea that came to me from watching a western movie! I like books that have interesting characters - not the cardboard cutout superhero types, but the average type of person we can all relate to. Once I had the idea and the location, the writing process for me is quite methodical. I work until I have written 2000 words. I do this every day, 7 days a week until the book is finished. I find that if I take a break for a few days, I lose the flow of the story, so I keep going until the novel is completed. Then I take a break! What character or characters do you most identify with and why? I have no knowledge of the military, how weapons work, or tactics. For that reason I identify with normal characters. I relate to the average man caught up in extraordinary circumstances, and how they respond to situations beyond the ones they could ever imagine. I am lucky to have several brilliant military contacts so when I need combat scenes, I have several great assistants just a phone call or an email away. What about writing makes you feel powerful? Nothing. Writing is intimidating. You are always wondering if you have told the story well enough, captured the correct atmosphere, explained the details of a scene correctly. It's gratifying when the reviews are so positive. Is the novel scary? What’s it like writing scary parts? 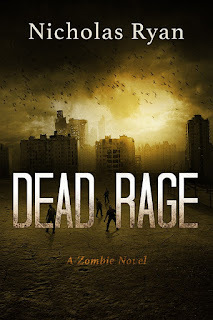 I think 'Dead Rage': a zombie apocalypse is a tense thriller. There are plenty of gruesome scenes, plenty of detailed vivid descriptions, but it's the taut drama of time ticking away that really creates the tension. What did you learn about yourself while writing Dead Rage? I learned patience. Telling a good story is something that takes time and effort. Where can readers go to find out more about your writing?